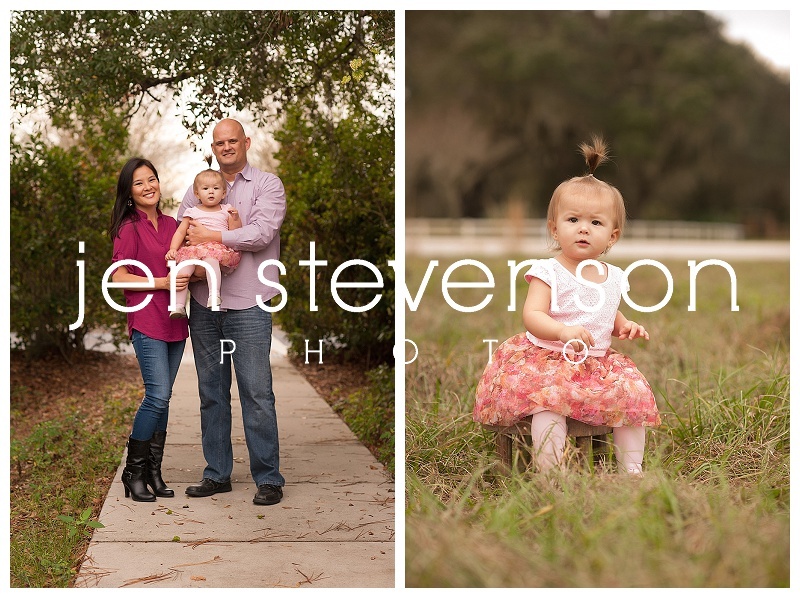 I met this lovely family for their family session. Isn’t that cutie pie just adorable?? Here’s a look into their session.